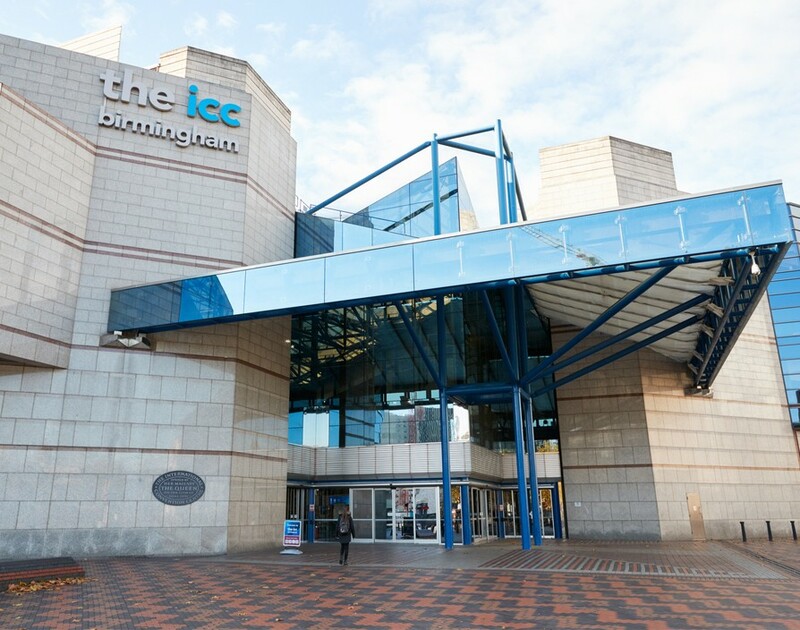 Photo credit: The black tie event will be held at the ICC in Birmingham. Few franchise accolades are as sought after as going home with the top gong at the bfa HSBC Franchisor of the Year Awards. The 2018 judges certainly have their job cut out for them this year with the number of entries jumping by 32% compared to 2017, which makes the accomplishment of the 18 franchisors who’ve been shortlisted for the five categories even more impressive. Hardly surprising then that the list includes highly respected franchises. For instance, battling for the coveted Franchisor of the Year award, we have Agency Express, the estate agency sign franchisor; Autosmart, the vehicle valet franchisor; Costa, the coffee chain franchisor; Driver Hire Nationwide, the transport and logistics franchisor; McDonald’s, the fast food franchisor; and TaxAssist Accountants, the small business accountancy franchisor. In terms of rising companies making a name for themselves, Angela's Swim School, the swimming lessons for all ages franchisor, is in the running for Emerging Franchisor of the Year alongside Fitness Space, the boutique exercise franchisor and We Love Pets, the pet care franchisor. As a business leader, the hardest thing can be to get in front of customers. So recognising the ability to get identities showcased to the masses, the next award is for Brand Awareness. Finalists for this include Barking Mad; the dog-sitting franchisor; Riverford Organic Farmers, the recipe box franchisor; and Stagecoach Performing Arts, the children’s performance franchisor. Showcasing creativity and ingenuity that many can learn from, the Award for Innovation finalists include Home Instead, the home care franchisor; Mac Tools, the automotive tools franchisor; and Tutor Doctor, the education franchisor. Given that all franchisors are only as successful as their franchisees, the final category is for Franchise Support. Those selected for giving duty of care to franchisees to be named finalists are Bright & Beautiful UK, the cleaning franchisor; Expense Reduction Analysts, the business expenditure franchisor; and Revive! Auto Innovations, the vehicle repair franchisor. Andrew Brattesani, UK head of franchising for HSBC, said: “To recognise the achievements of all the finalists of the bfa HSBC Franchise Awards 2018 is an essential part of promoting excellence and best practise for all franchisors working in the UK. While each finalist will pitch their case to the judges on March 20 and 21, it’s anyone’s guess who’ll be named victorious on awards night on June 28 at the ICC In Birmingham.